At ServiceMaster of Plymouth County we understand that water, smoke and fire damage emergencies are impossible to predict. In fact, most damage issues occur when you least expect them. That’s why we are ready to help you with your water, smoke and fire damage problem. 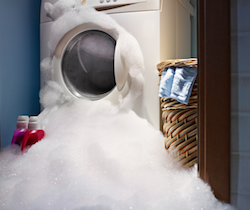 It’s important to act quickly when your home or business is affected by water, smoke or fire damage. The faster you take action, the more likely you may be to prevent even further damage. 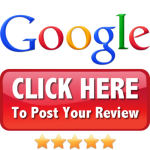 It’s important to have a professional assess the situation, so that appropriate action can be taken to minimize the damage and get your area home or business back to normal as soon as possible. Our highly trained professionals can assist you in determining the best course of action so that your home or business can be back to normal as soon as possible! 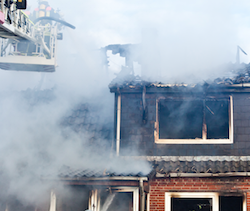 Smoke Damage can leave a lasting and sometimes hazardous effect. Once the fire is out, the smoke smell leaves behind a chemical residue that can get into your ducting system and permeate the entire house. 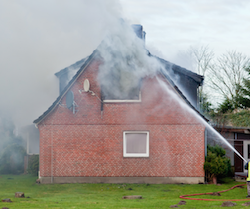 Fire damage to your home is devastating, both emotionally and physically. Fire can destroy home materials in a matter of seconds. That’s where ServiceMaster of Plymouth County can help. Call Today For Restoration Help!